Like any other exercise, drawing should also begin with a little bit of a warm-up. 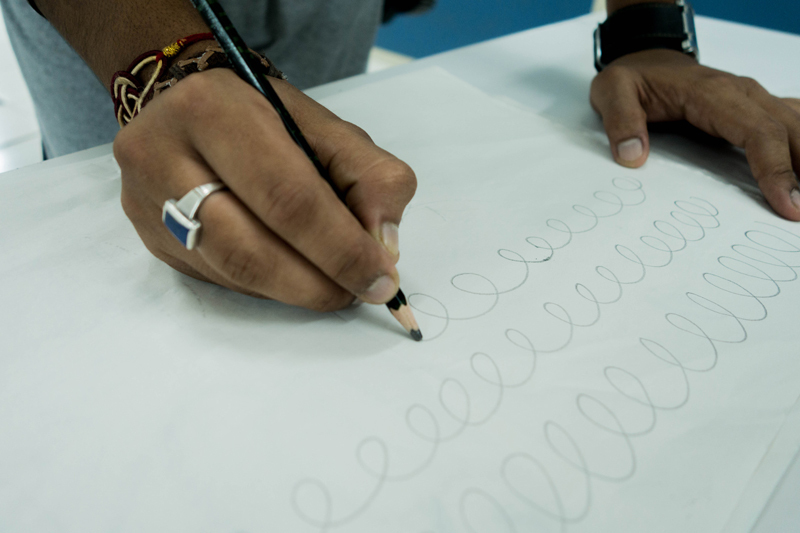 Without warm up, the hand will feel particularly stiff and rigid. Warm up also helps in loosening up the hands for fearless drawing. 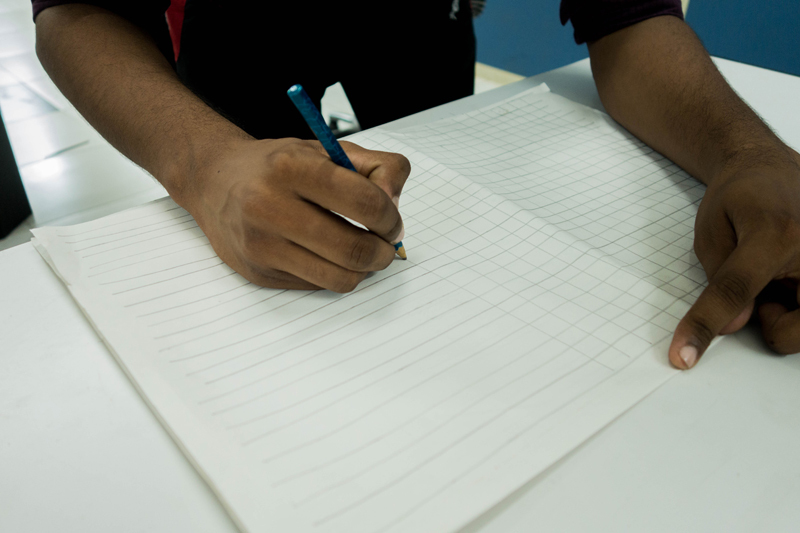 Draw straight lines across the sheet, one-line parallel to the other. 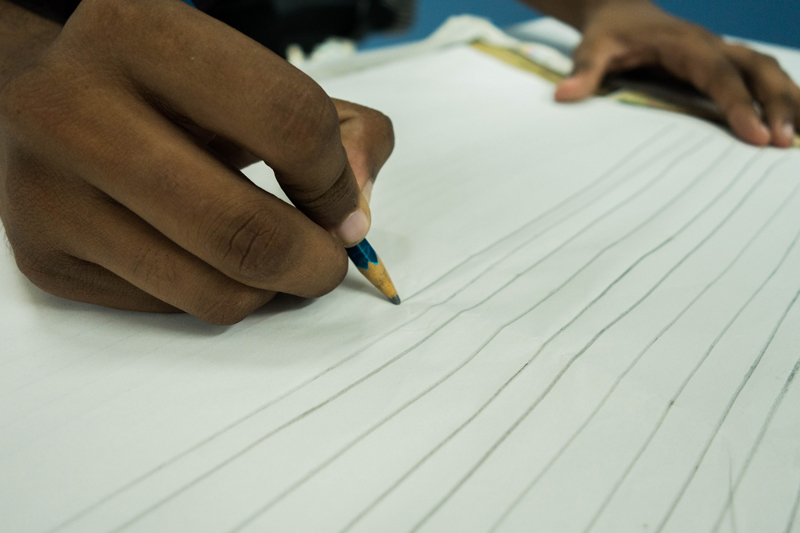 Draw vertical lines in the same sheet and repeat the process. 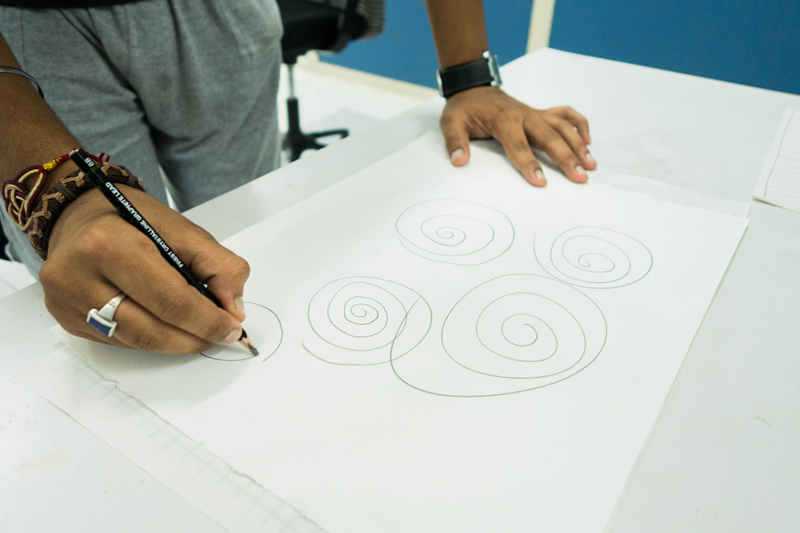 Draw spirals, big and small in clockwise and counter clockwise direction. 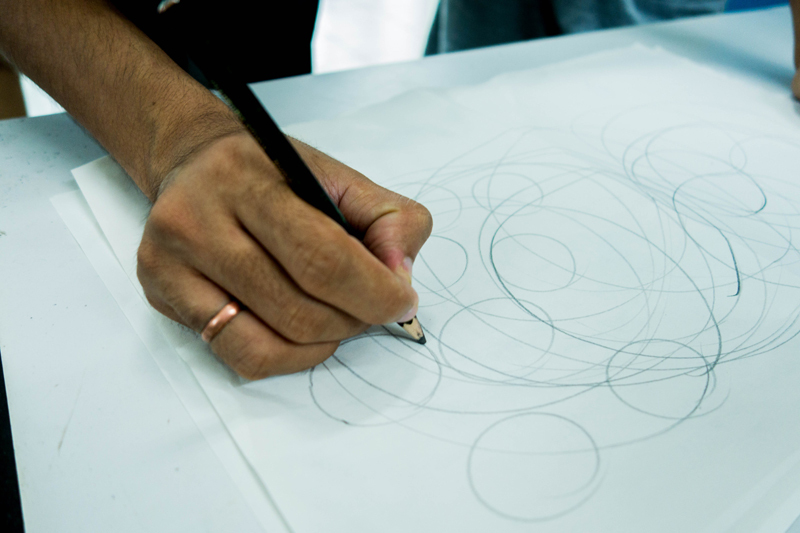 Draw circles, big and small with the hand movement shifting between clockwise and counter clockwise direction. 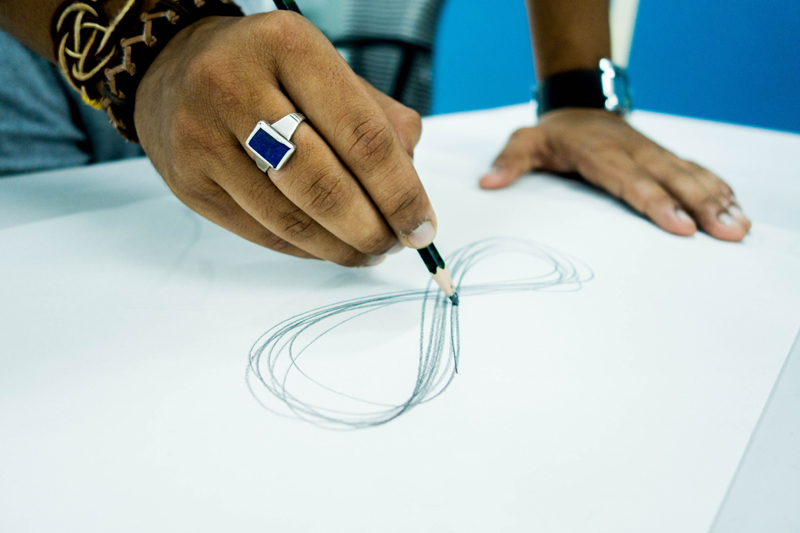 Draw the infinity symbol in one continuous motion. Draw wavy lines in horizontal, vertical and diagonal direction. The above exercise has to be done daily on a full imperial newsprint sheet or a newspaper for 10 - 15 minutes using a soft pencil. Stand upright, with hand movement starting from the shoulder; not from the wrists or elbows.